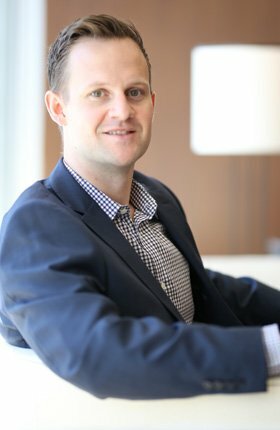 Andrew brings to Nitro significant experience in providing strategic corporate counsel to various emerging companies in various stages of their growth. Andrew has also advised investors in making private equity and venture capital investments in growth companies. Andrew’s clients have included start-ups in areas of technology, machine learning, AI, media, e-commerce, entertainment, craft beer and retail space.